For some reason in the last few weeks I have either been doing lots of work with, or talking to, practitioners working in ‘packaway’ settings. These are settings that have to be packed into boxes and cupboards at the end of each day or each session, usually so the room or space can be used by someone else. Although some of these are small settings, such as pre-schools, some are much larger, consisting of several rooms and outdoor areas. This can turn ‘tidy-up’ time from a quick check for any lego left out or toys in the garden into a huge logistical job where everyone needs to know their role inside out. However, I do think that there are some great benefits that only those who DON’T have to heave boxes in and out every day can appreciate. In November 2008 I wrote about the purpose, and importance, of EYP Networks (you can find the original post here). Since then we have seen many changes. The Government have changed, over 15,000 people with the Status this time last year (National College for Teaching and Leadership statistics) and the Status has been renamed Early Years Teacher Status, along with a brand new set of Standards. I’m thoroughly enjoying the new series from Critical Publishing books. 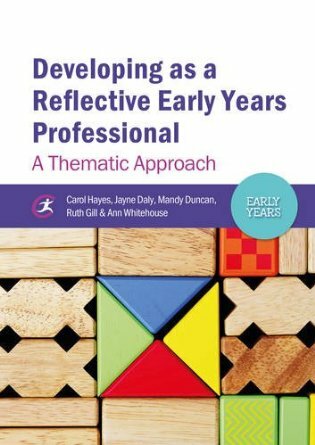 The latest one, Developing as a Reflective Early Years Professional, deals with the highly elusive and complicated concepts of reflective practice and reflection. Chapter 1 is by Carol Hayes and is all about reflective practice. There are some great examples of a range a reflective models and how these link to early years. One of Carol’s thoughts struck me particularly – the use of the word practitioner suggest ‘doing’. 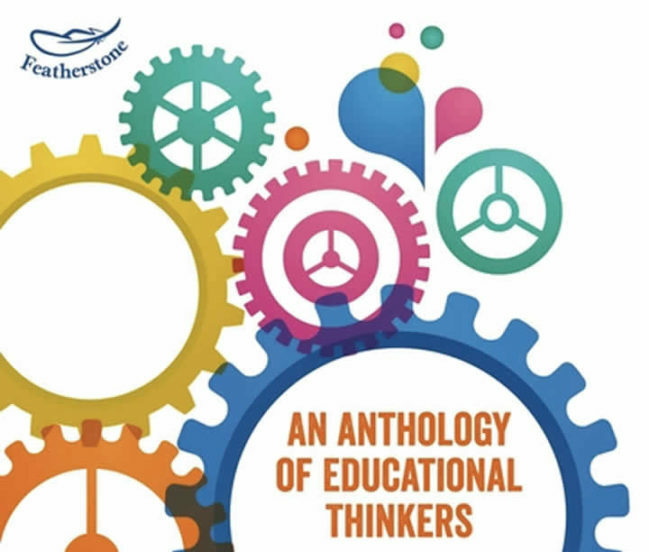 We all know settings (whether Nursery, childminder, nanny or teacher) are all about doing, but maybe there should be times when we consider ourselves thinkers, reflectors or researchers.